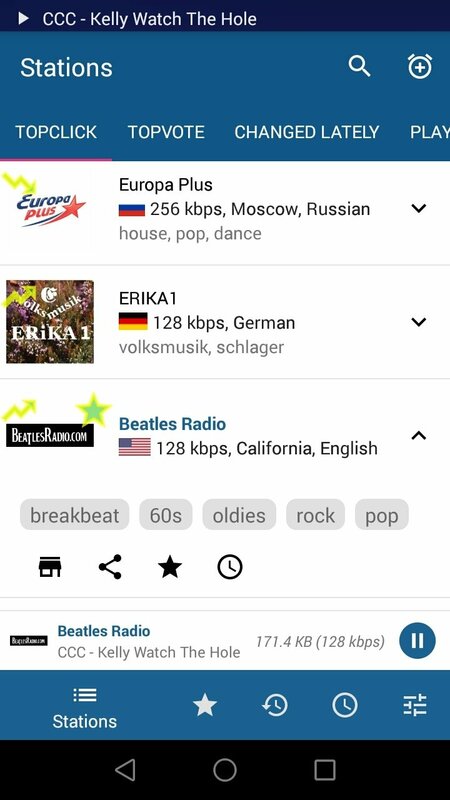 RadioBrowser is a community of online radio stations that, to the date, offers us over 20,000 stations from all over the world, mainly for music purposes. Here, we can listen to all sorts of styles: rock, country, Latin, classic... 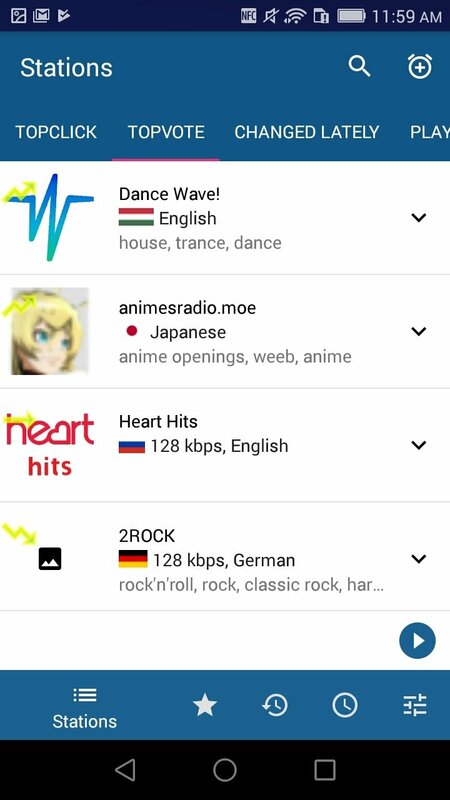 They can all be tuned into via software of the likes of Winamp, VLC, Clementine or even specific Android apps of the likes of RadioDroid. 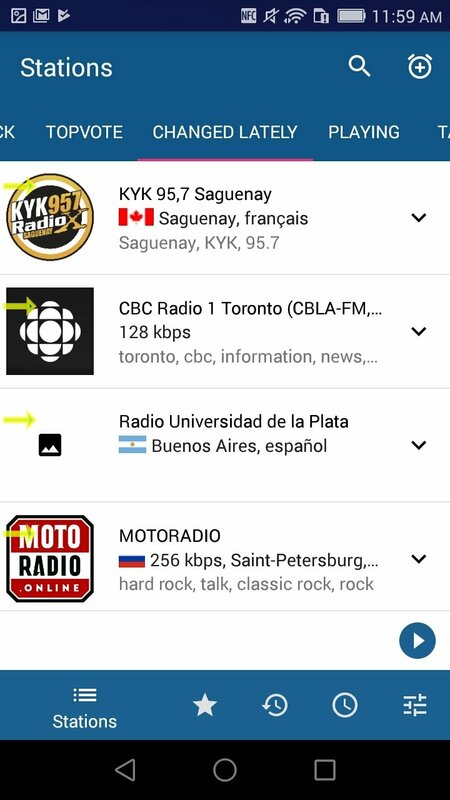 This application to listen to the radio has been developed in open source, therefore, it can be downloaded and distributed without any restrictions. 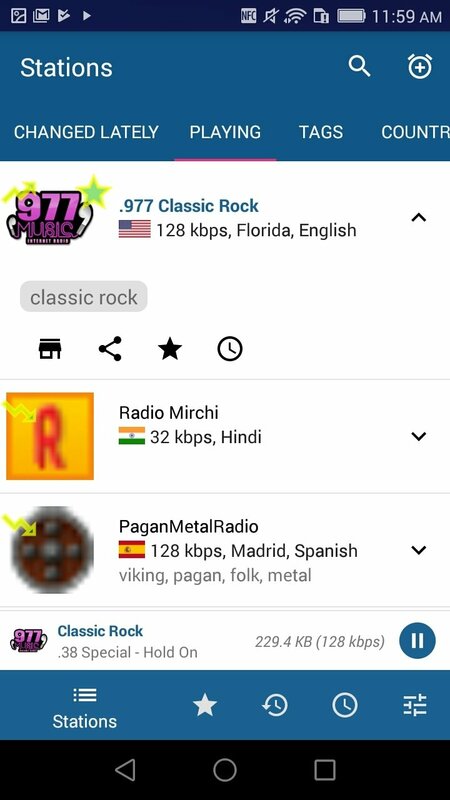 It offers us access to RadioBrowser from a specific user interface, offering us any radio station by simply exploring its categories or searching manually with its built-in search tool. It offers us a huge catalog of radio stations that increases by the day. Over 20,000 radio stations from all over the world. Explore all the stations available by categories. 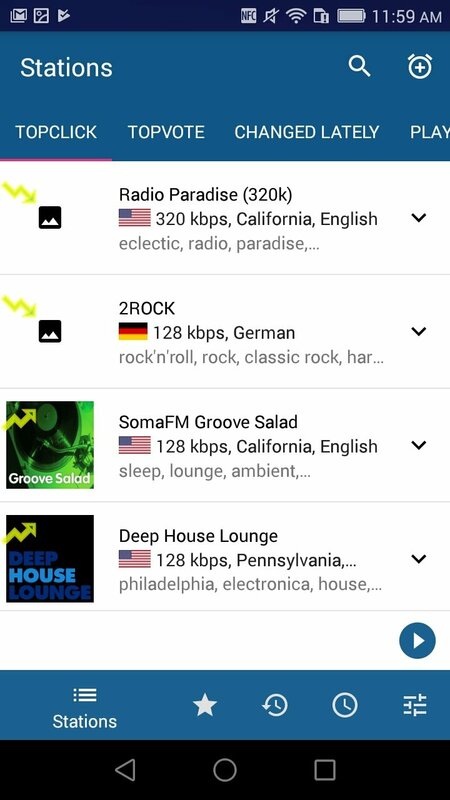 Add stations to your favorites section and access them quickly. Use tags to quickly find similar stations. Find whatever you want through the integrated search engine by using keywords. 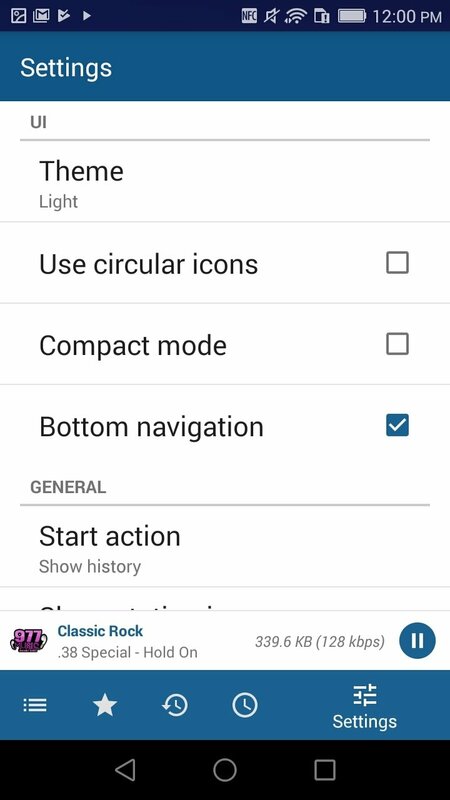 Listen to the broadcast in the background whilst you do other things on the phone. 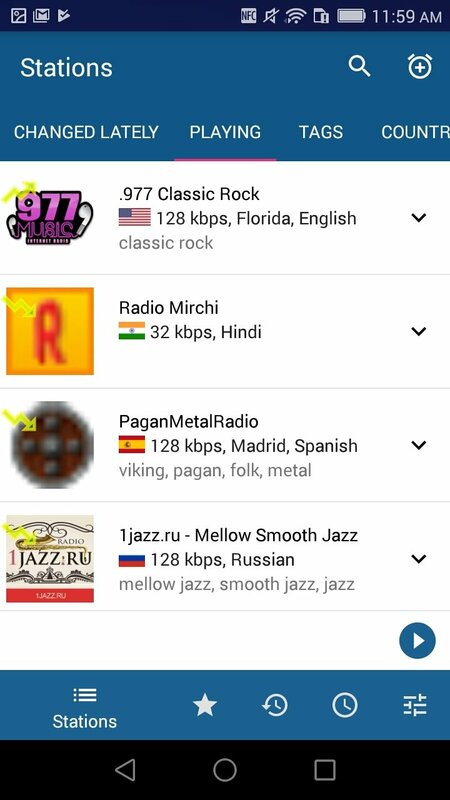 Download the APK right now and start enjoying a wide range of radio stations over the Internet.